Why an All Boys' Community? Visit Woodberry to truly understand the offerings of this amazing campus. Find out why thousands of families have entrusted Woodberry with their boy's education. 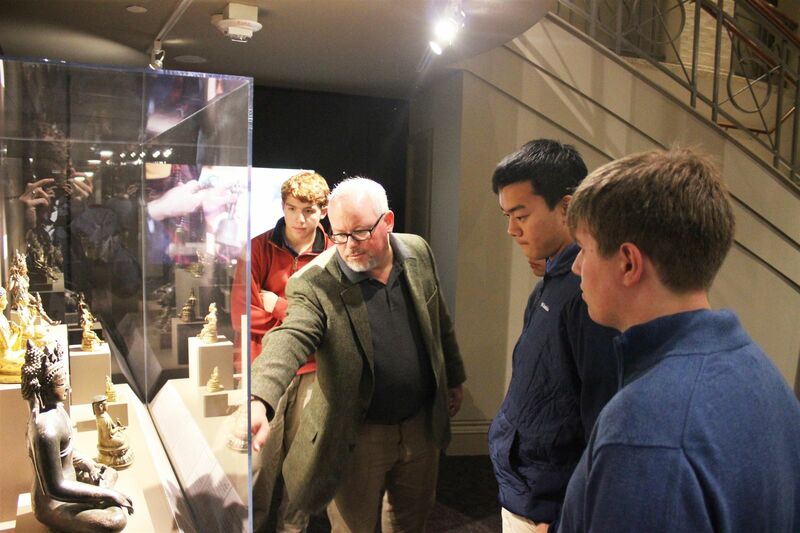 Intellectual thoroughness is the hallmark of a Woodberry educational experience. The expansive fine arts program allows me to follow my passion. 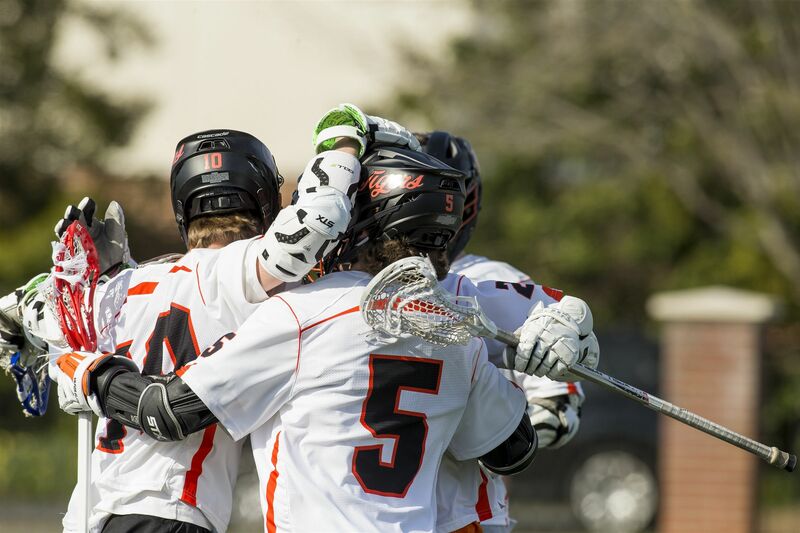 The balance between academics and athletics is carefully maintained at Woodberry. Woodberry becomes your home, your friends, family. 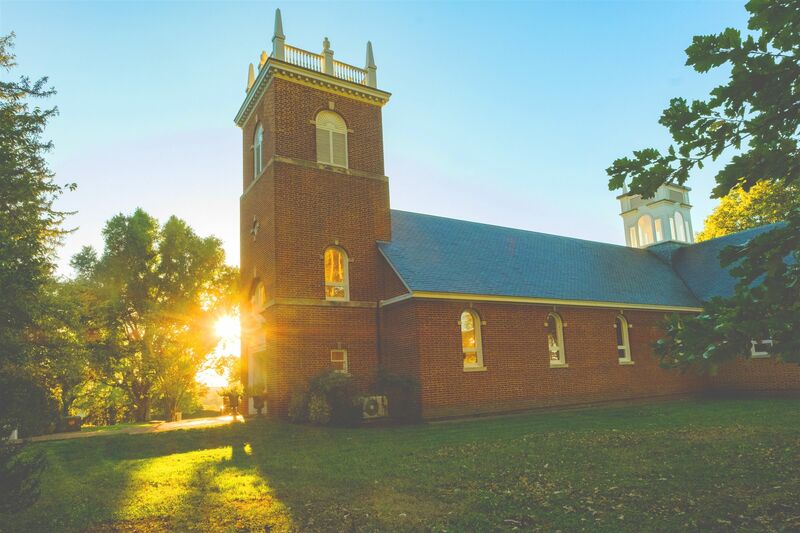 Your support impacts every aspect of Woodberry life. Since our founding in 1889, thousands of families have trusted Woodberry Forest School with their boys. Woodberry Forest is proud to be one of the finest all-boys schools in the country. We're a 100 percent boarding school, with every student and more than 95 percent of faculty living on campus. 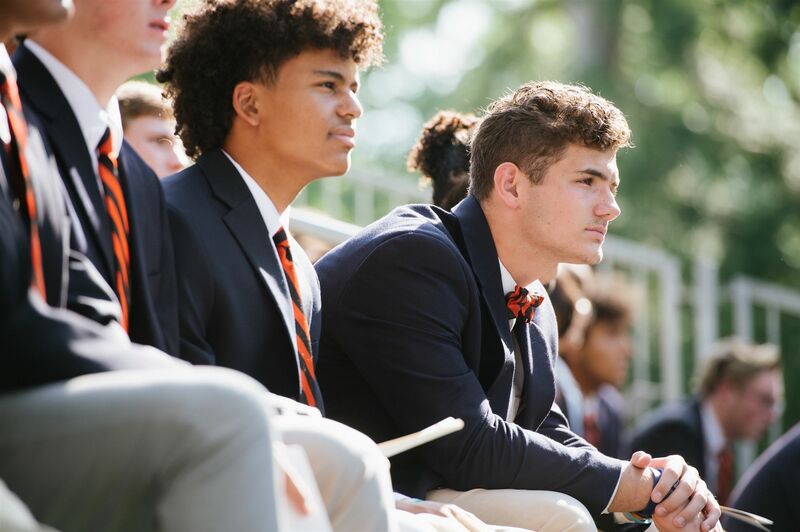 Woodberry's curriculum is based in the prep school tradition, creating a school for boys that prepares students in grades nine through twelve for their future. Come visit us to see how an all-boys, all-boarding community set on a 1,200-acre campus helps boys prepare for their future. Preparing boys for live of honor in a complex world. At Woodberry we teach our boys how to think, not what to think. Win or lose, we compete the right way. We help boys act upon moral beliefs and ethical values. A Woodberry education, centered around a century-old, student-run honor system, emphasizes intellectual thoroughness and moral integrity. Woodberry Forest admits students of any race, color, sexual orientation, disability, religious belief, and national or ethnic origin to all of the rights, privileges, programs, and activities generally accorded or made available to students at the school. It does not discriminate on the basis of race, color, sexual orientation, disability, religious belief, or national or ethnic origin in the administration of its educational policies, admissions policies, scholarship and loan programs, and athletic or other school-administered programs. The school is authorized under federal law to enroll nonimmigrant students.